The bodies of two Christchurch shooting victims arrived in India as the repatriation process gets underway for foreign nationals killed in the mosque massacre that claimed 50 lives, officials said Monday. The Indian High Commission in Wellington said the bodies of the two had arrived in their homeland and a third was expected later Monday. The relatives of another two Indian victims opted to have their loved ones buried in New Zealand, a consulate spokesman said. 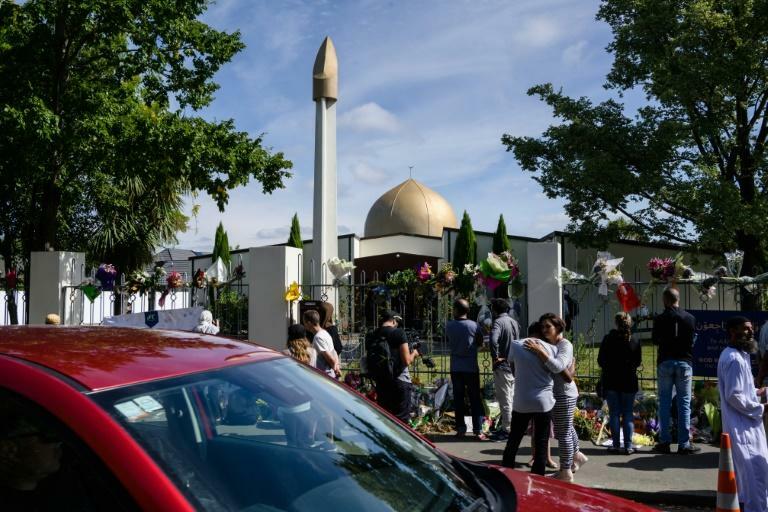 The victims, who came from across the Muslim world, were gathered for Friday prayers at two Christchurch mosques when the killing spree took place. "I'm not sure about the status of bodies from other nationalities but I can say we went through the process as quickly as possible," a spokesman for the Indian High Commission in Wellington said. "We completed the procedure within a couple of days of the bodies being released." The remains of Mahboob Khokhar, a 65-year-old retiree who was visiting his son in Christchurch when he was killed, are en route to India and should arrive about 10:00 pm (0300 Tuesday GMT). The Indians buried in New Zealand are father and son Asif and Ramiz Vora, originally from Gujarat, who had celebrated the birth of Ramiz's daughter just days before the attack.